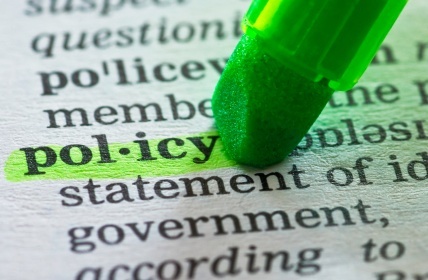 After a discussion recently with a colleague about social media policies in organisations, it got me thinking about what impact such policies may have on social media. 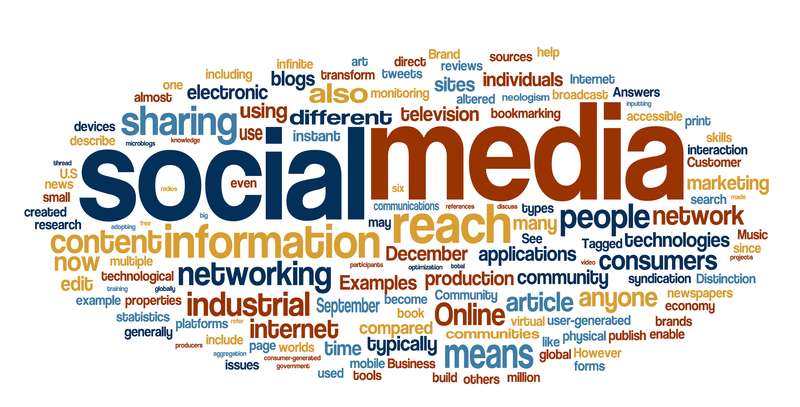 My understanding of social media, and the platforms it has created, such as Facebook, Twitter, LinkedIn, and Reddit, is that the content comes from a bottom up. In theory, this is meant to change the role of how information is disseminated, where anybody can freely share information with anybody else (and they don’t necessarily have to be in the same network). This differs to old media, where information is generally broadcast from organisations in a top down approach, where it is carefully selected, edited and delivered. Research is currently looking to understand how organisations are introducing social media policies, and the impacts they have on employees. Here we can see Coca Cola’s social media policy, and the section I’m interested in is the one titled “Personal Use of Social Media: Our Expectations”. They, as an organisation, outline how they expect employees to behave when using social media for their own personal use. Things such as employees being responsible for their own actions, promoting the organisation so long as they say they are affiliated with them, and being conscientious when mixing business and personal lives. All standard stuff, but it raises the question: do social media policies impede the the true nature of what social media is meant to be? When employees are using social media, must they be constantly worried about what they post, retweet, or share? If these policies impact the way an employee behaves, i.e. “I should not share this video of Miley Cyrus at the VMA awards because my name is associated with Coca Cola, and therefore I may be harming the organisation in some way as its getting negative reviews“, are we going back to the days of carefully selected, edited, and delivered information? Except in this case, the organisations are not doing it directly, but by having policies affecting employee’s actions, they are merely doing it indirectly. This has the danger of taking away the underlying premise of social media, and potentially reverting back to carefully selected and edited information. To me, the answer is obvious, hire smart people and show them trust and judgement to avoid screwing up your brand. Trying to micromanage everything and making employees think 3 times before posting something even on their personal accounts is a recipe for bland tweets and status updates that look like an HR department wrote them. That’s when businesses get in trouble, have really lame social media accounts, and try and use the types of companies listed at http://www.buyfacebooklikesreviews.com to get some traction rather than putting out awesome content that has a bit of soul to it. I agree with you here, nothing worse then a a social media account that delivers bland content – it simply stifles the engagement from the start!! !